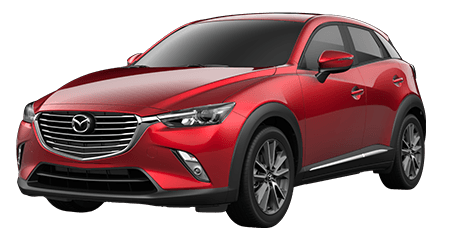 Here at Cutter Mazda Waipahu, we are committed to delivering superb customer service matched with highly competitive prices and rates on all of our vehicles and automotive services. 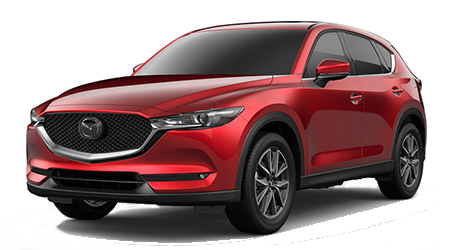 Our skilled staff of sales, finance, service and parts specialists are here to deliver a top-notch dealership experience to you, whether you are shopping for a new Mazda or need maintenance or repairs performed on your current car. Our family owned and operated dealership is part of Cutter Family Auto, where we provide Waipahu and Honolulu area drivers with access to new and used car sales and financing, plus high-quality auto service and genuine OEM parts. We always strive to meet or exceed your expectations, no matter if you are buying a new Mazda, shopping for a used car or ordering genuine Mazda parts. 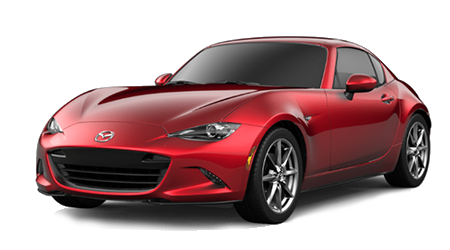 As one of four Cutter Family Auto locations on Oahu, Cutter Mazda Waipahu not only offers a stunning selection of new Mazda vehicles for sale, but quality used cars and Cutter Certified pre-owned vehicles from many popular automakers. Our new and used car sales associates are here to assist you in your car search, so shop our online inventory then visit us in Waipahu, HI for a test drive and to chat with our knowledgeable sales specialists. 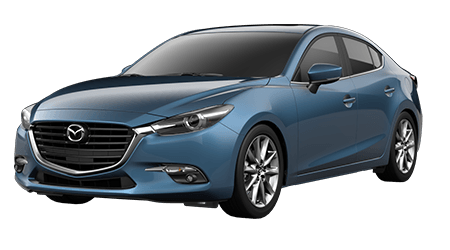 Financing your next car purchase is made hassle-free when you work with the finance department here at Cutter Mazda Waipahu. Our finance professionals are happy to help drivers of all credit levels -- including those with less than perfect credit -- so do not wait; apply for auto financing online today! 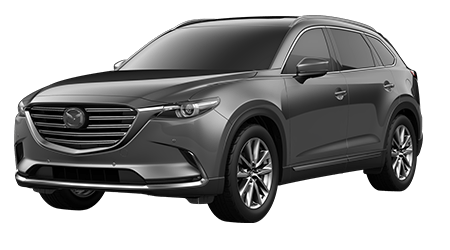 Our commitment to you does not end once you drive off in a stylish new Mazda or late-model used car. At Cutter Mazda Waipahu and every Cutter Family Auto location, we employ factory-trained and ASE Certified technicians and knowledgeable parts specialists to cater to your vehicle's needs now and at any time down the road. 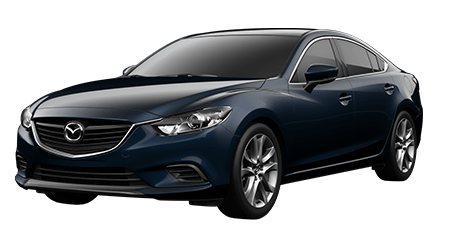 The staff and management team of Cutter Mazda Waipahu welcome you to our dealership in Waipahu, where we proudly serve drivers of all credit levels near Honolulu, Pearl City and throughout Oahu. 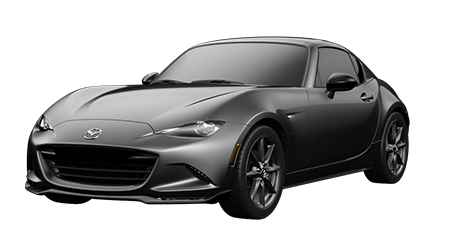 We encourage you to visit or contact Cutter Mazda Waipahu or any of the Cutter Family Auto dealerships on Oahu with questions about our new or pre-owned vehicles for sale, or to learn more about your service, parts and financing options.